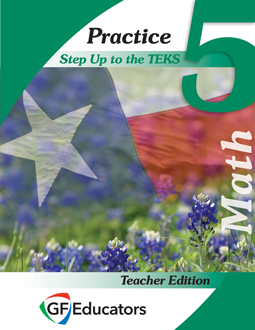 View a Sample of the 5th Math Practice Student Edition by sending an email to info@stepupteks.com asking for the password. Accompanies the 5th Math Practice Teacher Edition. 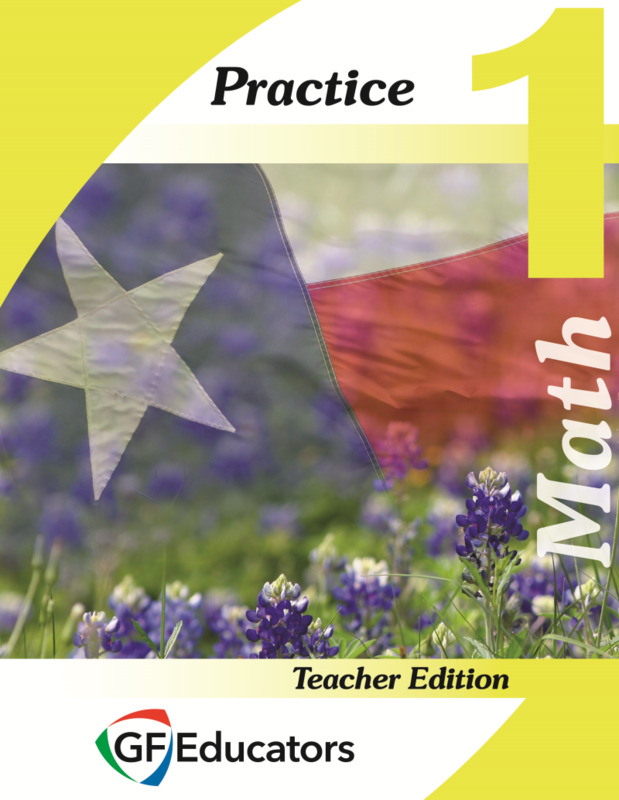 View a Sample of the 5th Math Practice Teacher Edition by sending an email to info@stepupteks.com asking for the password. Accompanies the 5th Math Practice Student Edition. View a Sample of the 6th Math Practice Teacher Edition by sending an email to info@stepupteks.com asking for the password. Accompanies the 6th Math Practice Student Edition. View a Sample of the 6th Math Practice Student Edition by sending an email to info@stepupteks.com asking for the password. Accompanies the 6th Math Practice Teacher Edition. 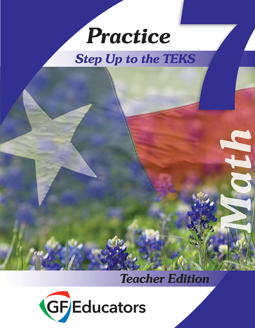 View a Sample of the 7th Math Practice Teacher Edition by sending an email to info@stepupteks.com asking for the password. Accompanies the 7th Math Practice Student Edition. View a Sample of the 7th Math Practice Student Edition by sending an email to info@stepupteks.com asking for the password. Accompanies the 7th Math Practice Teacher Edition. 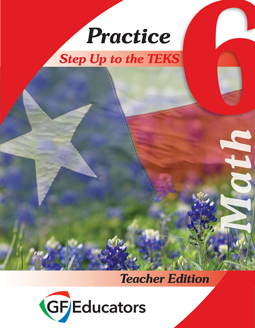 View a Sample of the 8th Math Practice Teacher Edition by sending an email to info@stepupteks.com asking for the password. Accompanies the 8th Math Practice Student Edition. 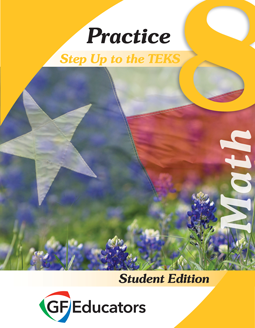 View a Sample of the 8th Math Practice Student Edition by sending an email to info@stepupteks.com asking for the password. Accompanies the 8th Math Practice Teacher Edition. View a Sample of the Algebra I Practice Teacher Edition by sending an email to info@stepupteks.com asking for the password. Accompanies the Algebra I Practice Student Edition. 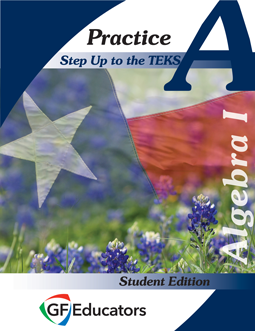 View a Sample of the Algebra I Practice Student Edition by sending an email to info@stepupteks.com asking for the password. Accompanies the Algebra I Practice Teacher Edition. 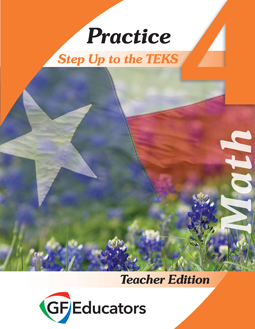 View a Sample of the 4th Math Practice Teacher Edition by sending an email to info@stepupteks.com asking for the password. Accompanies the 4th Math Practice Student Edition. 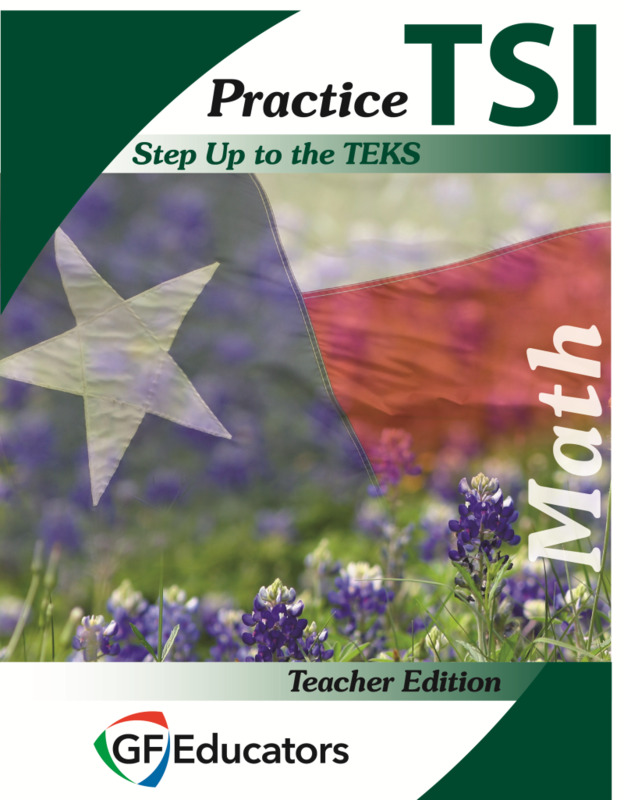 View a Sample of the 3rd Math Practice Teacher Edition by sending an email to info@stepupteks.com asking for the password. Accompanies the 3rd Math Practice Student Edition. 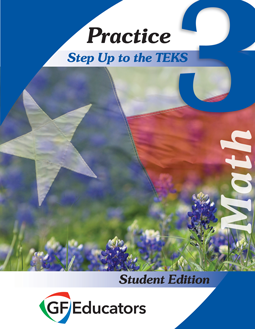 View a Sample of the 3rd Math Practice Student Edition by sending an email to info@stepupteks.com asking for the password. Accompanies the 3rd Math Practice Teacher Edition. 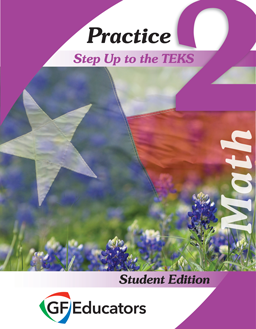 View a Sample of the 2nd Math Practice Teacher Edition by sending an email to info@stepupteks.com asking for the password. Accompanies the 2nd Math Practice Student Edition. View a Sample of the Algebra II Practice Teacher Edition by sending an email to info@stepupteks.com asking for the password. Accompanies the Algebra II Practice Student Edition. View a Sample of the Algebra II Practice Student Edition by sending an email to info@stepupteks.com asking for the password. Accompanies the Algebra II Practice Teacher Edition. View a Sample of the Algebra II Assessment Teacher Edition by sending an email to info@stepupteks.com asking for the password. Accompanies the Algebra II Assessment Student Edition. View a Sample of the Algebra II Assessment Student Edition by sending an email to info@stepupteks.com asking for the password. Accompanies the Algebra II Assessment Teacher Edition.